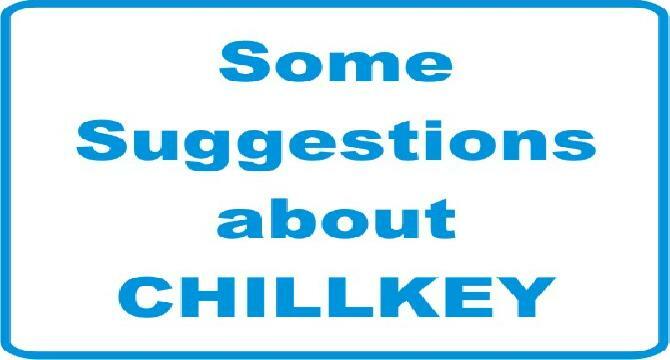 3(b) - Chilkey must expel them and announce the news here on this site to provide a better lesson. Yes. All the spammers must be banned. I have started a movement for this here on Chillkey. Also I have written an article on types of spammers. nice to give this suggestion thanks my dear, keep maintaining ...............................! Good suggestions. I wish they are taken care of.